Brand new TD330129 Team Durango Steel Turnbuckle M3X43mm (2). Team Durango steel turnbuckles provide strong and reliable linkage operation, with easy and precise adjustments at the simple turn of a wrench. 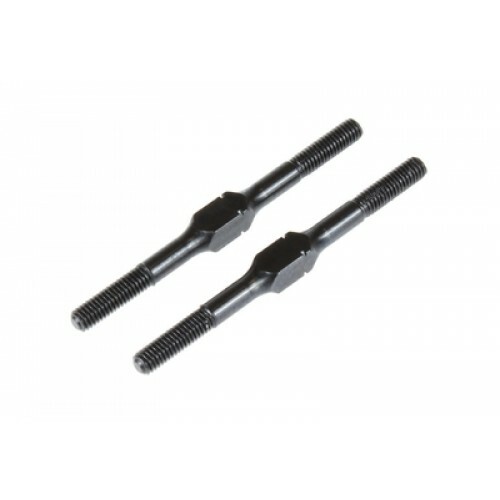 Supplied in packs of 2, these Team Durango turnbuckles are durable and easy to fit. An essential item to carry in your spares box.